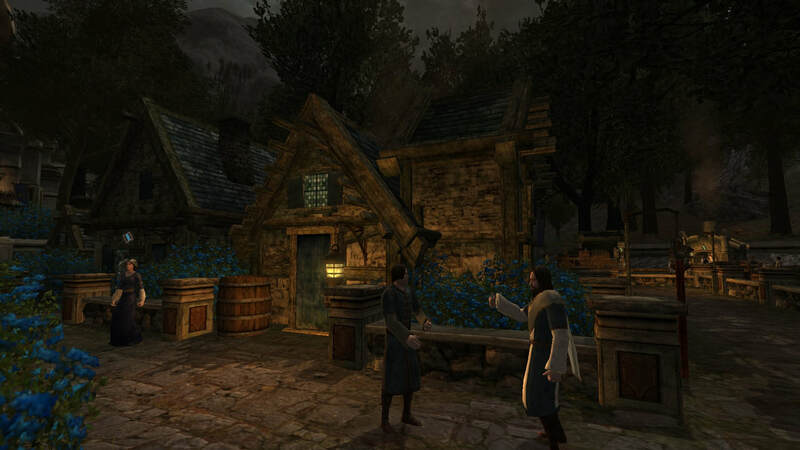 ​The Dol Amroth Tavern is a beer garden located in the city of Dol Amroth in the area of the Havens of Belfast in Western Gondor. 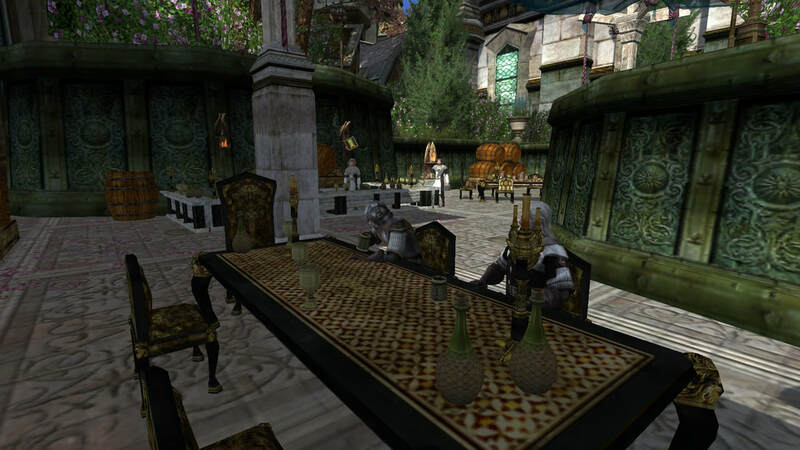 Second only to The Golden Perch in the Shire, the Dol Amroth tavern is the largest beer garden in Middle Earth. The fare is said to be exceptional and sold to all who wish to partake. 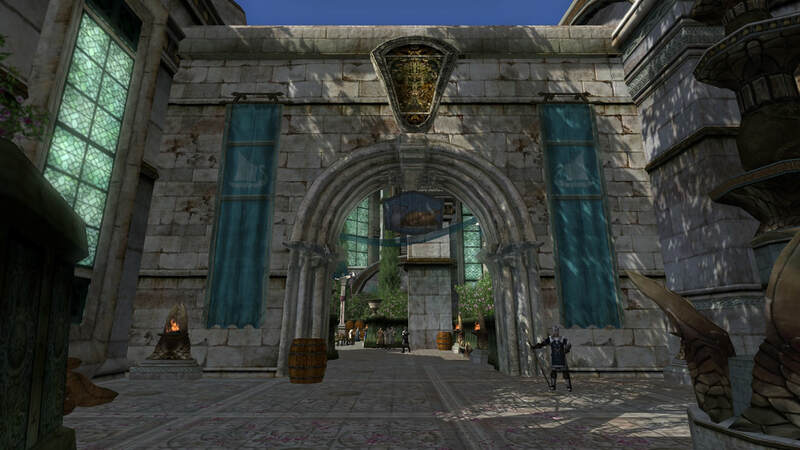 Dol Amroth is the largest city in Western Gondor. 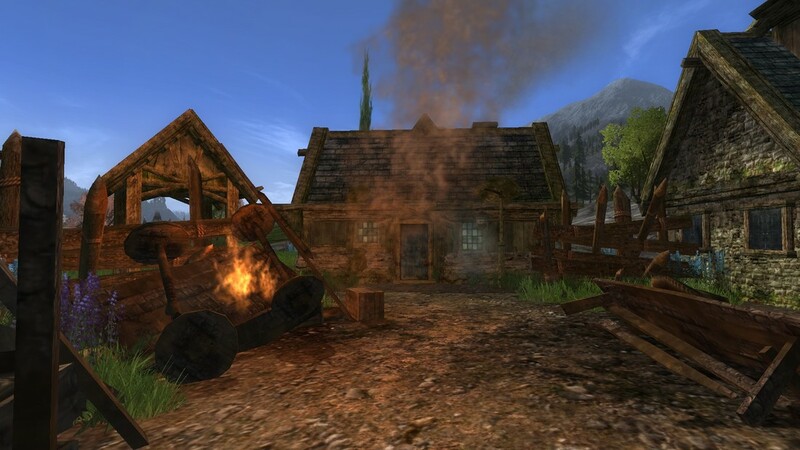 ​The Ethring Tavern is situated in the town of Ethring which sits on the banks of the Ringlo River in the area of the Ringlo Vale in Central Gondor. 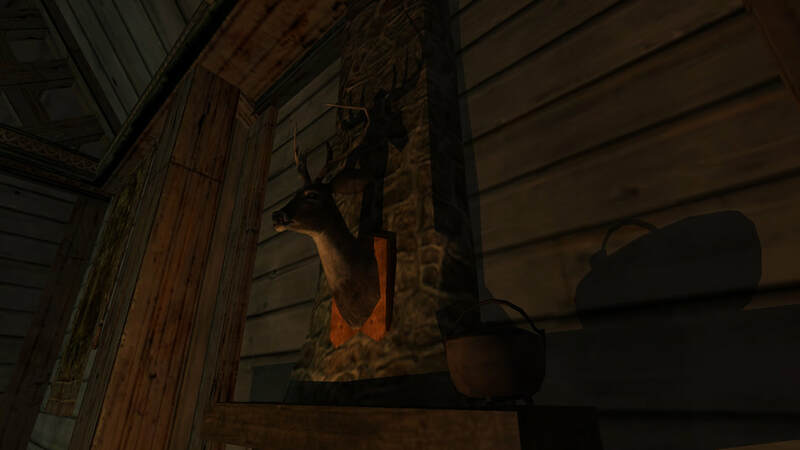 This quaint, one room tavern welcomes any weary traveler that passes by and serves the standard fare. Legend has it that Aragorn crossed the Ringlo River with his Army of the Dead in Ethring during the War of the Ring. 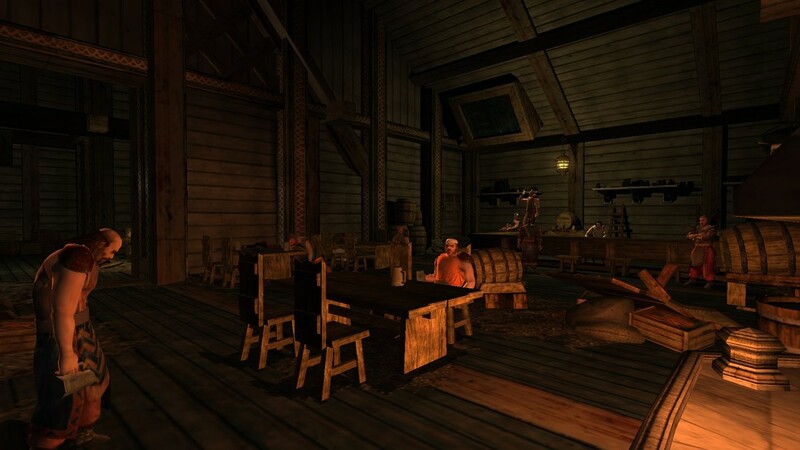 ​Lothgobel Tavern is located in the settlement of Lothgobel within the area of Lamedon in Western Gondor. 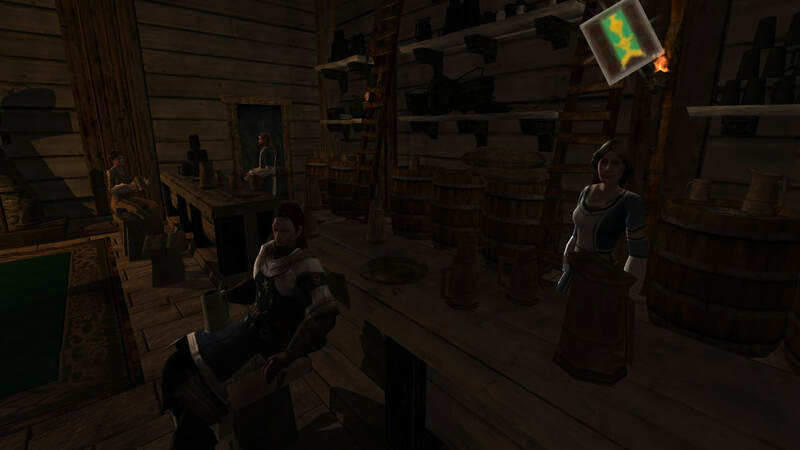 Like the town, this two room tavern is overrun with dangerous Corsair Pirates. While you won't find refreshment sold here to weary travelers you will find a large amount of drunk Corsairs. Many of them passed out among the tables. 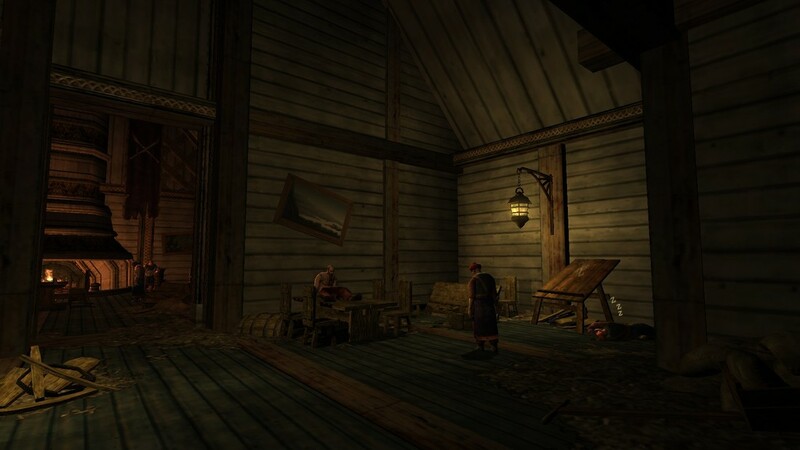 The most disturbing thing about Lothgobel Tavern is it seems everyone inside is blind. At least they all lack eyeballs. If this is the result of some devious curse or spell or some drunken game gone wrong no one really knows for sure. Which is probably why the pirates seem to leave you alone.